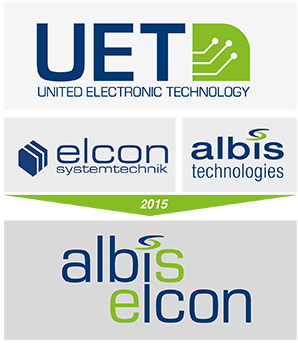 albis-elcon is the premier brand of UET United Electronic Technology, a publicly listed technology group based in Eschborn, Germany. albis-elcon supplies communication service providers (CSP) in the telecommunications industry with a comprehensive range of products and systems for copper and fiber broadband access, remote network powering, network management and IPTV. The company was formed by merging the operations of German-based ELCON Systemtechnik and Switzerland-based ALBIS Technologies. The roots of the corporation go back to the mid of the past century as ALBIS was part of Siemens Switzerland and ELCON belonged to the German Robotron group. ELCON was privatized in 1990 and became a member of the UET Group in 2007. ALBIS joined the UET Group in 2015 after the spin-off from Siemens in 2008. Our total workforce consists of about 230+ well-educated and highly experienced employees. Nearly 100 engineers in Research and Development invent, develop and industrialise hard- and software for international customers and telecommunication networks. 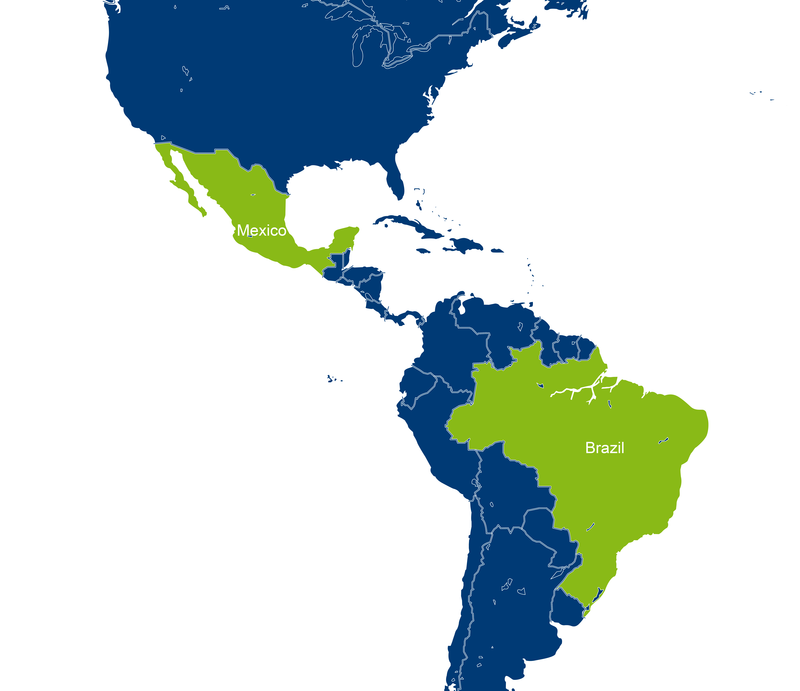 Systems from albis-elcon ensure the operation of networks and services in more than 40 countries every day. Over 50 leading international communication network providers, among them Deutsche Telekom, Orange, Telecom Italia, Telefonica and Telekom Austria have deployed more than 13,000,000 network devices until today. 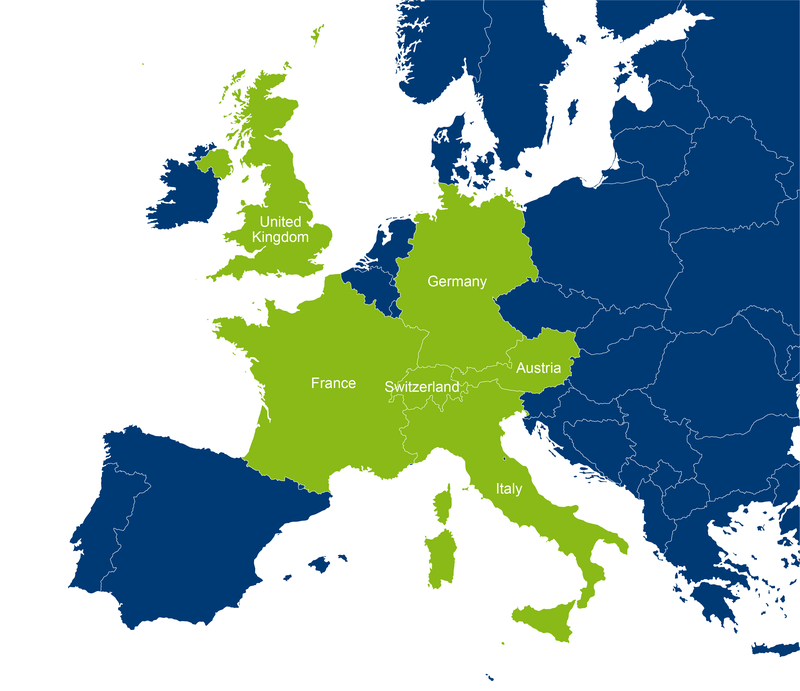 albis-elcon operates its own manufacturing, service and repair center in Germany and establishes additional technical support centers close to its customers. State-of-the-art automatic SMD assembly systems are used, coupled with stencil printing and reflow equipment, THT assembly lines and an automatic radial placement machine. Extensive test facilities, such as AOI, in-circuit, automatic function test systems, boundary scan, Flying Probe, and a well-equipped climate and EMC laboratory guarantee a consistently high product quality. the United Kingdom, Italy, France, Brazil and Mexico. Werner Neubauer (CEO) has more than 20 years of experience in leading world-class technology companies, where he had held numerous executive leadership positions at companies within the telecommunications industry, including international assignments in Europe and the United States. Werner Neubauer joined albis-elcon (formerly ELCON) in 2006. During that time, he enabled the company to realise significant profitable growth. In 2012 Werner Neubauer took responsibility as CEO of the UET Group. He has a strong background in sales and product management. 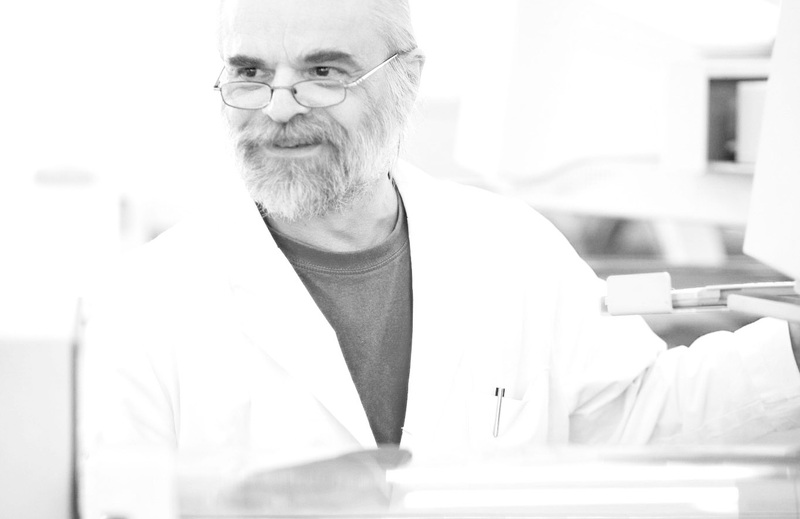 Werner Neubauer has an Electrical and Electronics Engineering degree and studied Business Administration at the Vienna University of Economics and Business. 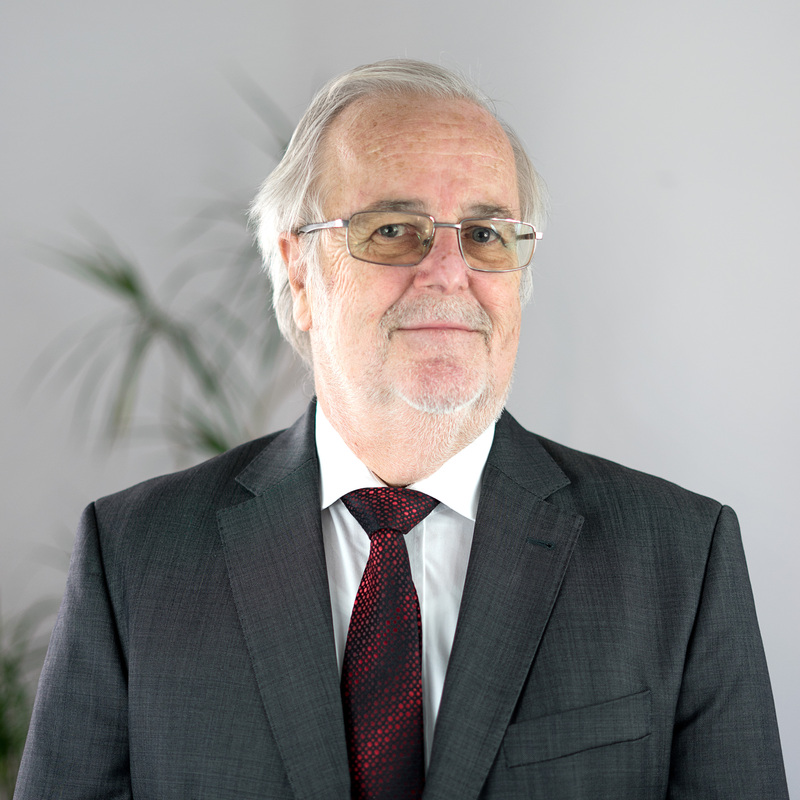 Markus Königshofer (COO) has more than 40 years of experience in technology and leadership positions. He has been part of the UET management team since 2008 and the acting COO of the UET Group since 2012. 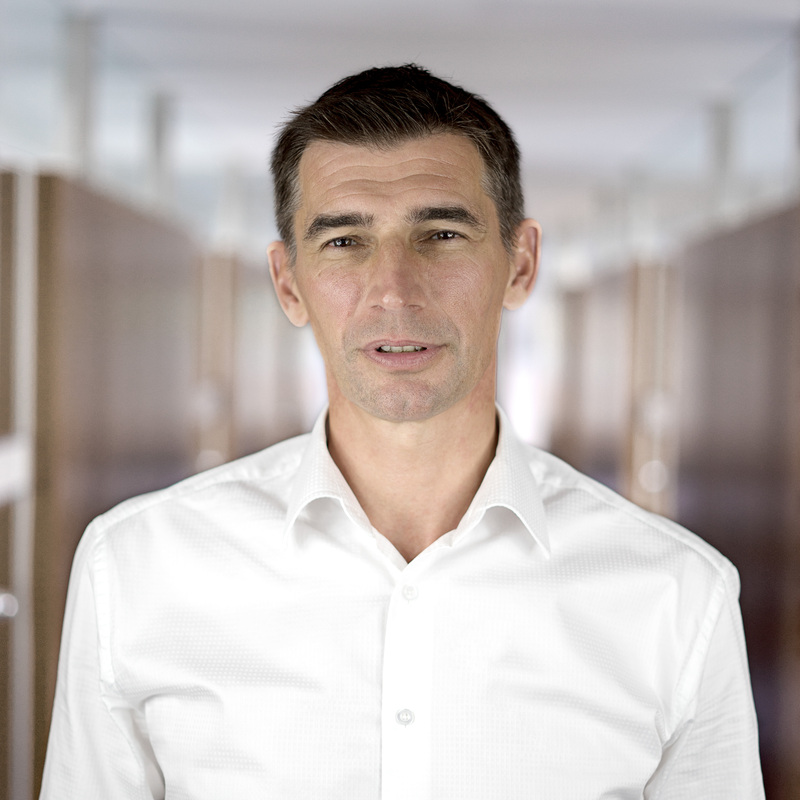 Throughout his career, Königshofer has held several executive leadership positions in the electronics and communications technology industry, including managing director of Flextronics International and vice president of production and logistics at Ericsson Austria. After joining albis-elcon system Germany in 2005, he developed the company into the strongest and most important business unit of the UET Group. Together with Werner Neubauer he led the realignment of the UET towards an electronics and technology group. Markus Königshofer holds a degree in Electrical Engineering from the Higher Technical Institute at the HTL Kapfenberg. albis-elcon has dedicated itself to the highest quality. Full compliance with applicable legal requirements and company-internal guidelines for quality and environmental policy are the benchmark in our daily business. We guarantee the quality and reliability of our products. Each module is subject to rigorous testing during the manufacturing process – from visual inspection to in-circuit and computer-assisted function tests. 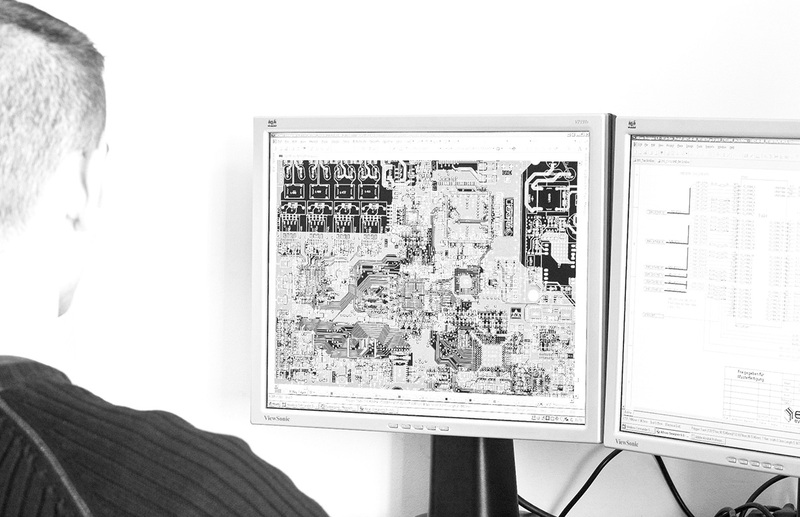 We invest in state-of-the-art automatic SMT pick-and-place machines. Along with integrated test technology it guarantees high flexibility and production quality. We certify our quality management system in regular audit procedures by the German technical inspectorate DEKRA and Swiss Association for Quality and Management Systems SQS.